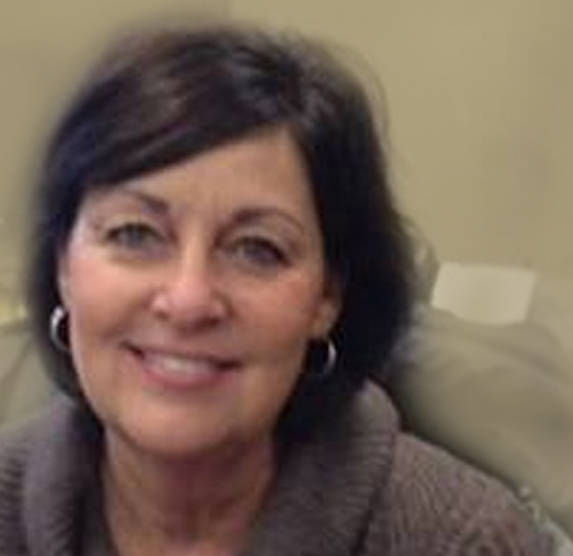 Linda Haemker, and her husband Jim Haemker, are the owners/operators of Recreation Today and Haemker Construction. Linda is the Operations and Business Manager and works in the office for Recreation Today of Idaho, as well as Haemker Construction. Linda will be scheduling your installation with our installers so that your playground, shelter and/or site amenities are installed in a timely manner. Call Linda with questions regarding your installation or or to order a Buddy Bench. Are you curious about what a buddy bench is. Follow this link to our Buddy Bench page!